What would you do for $5, $10 or $50? On these websites, you can offer a wide range of services as long as you only charge the specified amount to make money online. Gigs websites do often allow you to try for an up sell to make money online. Gigs websites are easy to manage and gives you good money on the whole. It is one of the 1001 Proven ways to make money online. · Dollar3 - Dollar3.com has been acquired by GigsBull. A gig site with price point in multiples of $3, starting at $3. · Fittytown - The town where everything is $50. If you thought there was a marketplace for $5 (Fiverr.com) there is a marketplace for $50. · Fiverr - The place for people to share things they’re willing to do for $5. · Jobs for 10 - Gigs site $10 price point. 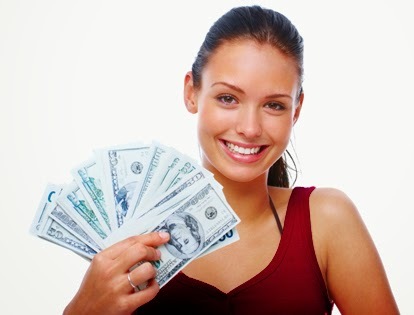 You can make money online easily. · Just a Five - Gigs site $5 price point. · TenBux - Gigs site with $5 or $10 price point. · UpHype – Gigs site variable price points.